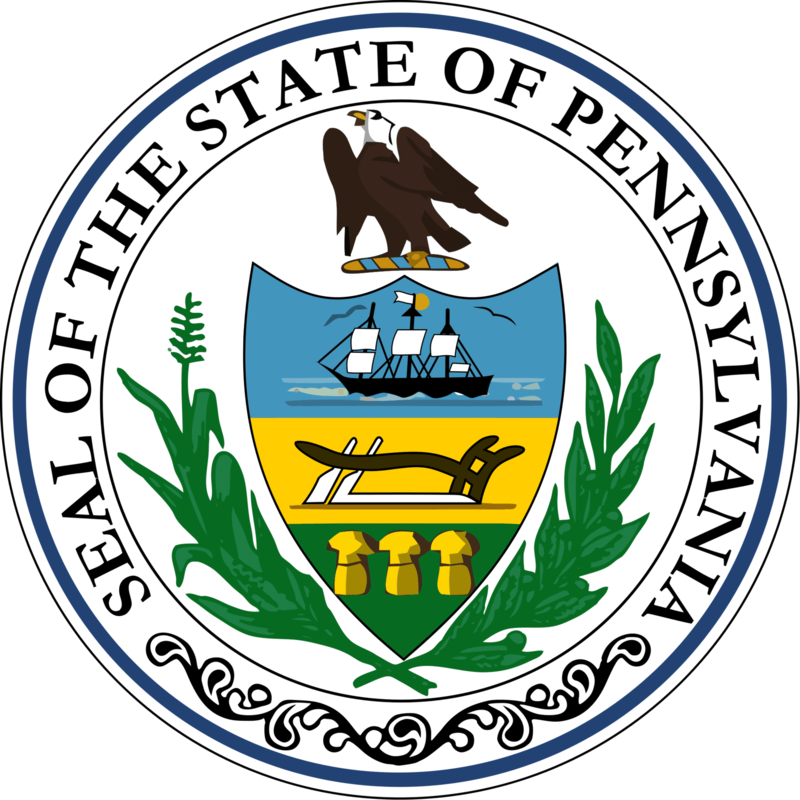 Pennsylvania has several student loan forgiveness programs that are specific to just the State of Pennsylvania. If you have private student loans, it might make more sense to refinance your loans and see if you can get a lower interest rate and payment. We recommend Credible for student loan refinancing because you can find out in 2 minutes or less if it's worth it. Try out Credible here. If you refinance your loans with them, you can earn a $200 bonus! Description: The Pennsylvania Primary Care Loan Repayment program provides grant funding for educational loan repayment to primary care practitioners serving medically underserved populations. Educational loan repayment is an incentive to recruitment and retention of practitioners for service in federally designated Health Professional Shortage Areas and other underserved communities. Description: The goal of the Pennsylvania Bar Foundation – PA IOLTA Loan Repayment Assistance Program (“LRAP”) is two-fold: 1) Help attorneys employed at IOLTA-funded legal services organizations across the state better manage their undergraduate and law school student loan debt so they can afford to remain in public service; and 2) Help IOLTA-funded legal aid organizations recruit and retain the best and the brightest attorneys for service in the public good. Requirements: Loan applicants must be licensed to practice law in Pennsylvania or be permitted to practice law under Bar Admission Rule 311, have a valid Pennsylvania Supreme Court-identification number, be in good standing and practice law as an employee of an IOLTA-funded organization. At the next application cycle, the applicant’s total gross salary may not exceed $66,000; however if the attorney’s annual net debt service is greater than or equal to 10% of the attorney’s current annual gross salary he/she may apply regardless of the annual gross salary cap. At the time of application, the amount of educational debt based on loans from commercial and government lending institutions, as well as university or other private institutional loans associated with law school and undergraduate educational debts must be greater than or equal to the amount of the LRAP grant. The attorney’s qualifying educational debt must be in satisfactory repayment.